The Refuge Project — Rosanna Helena Bach. 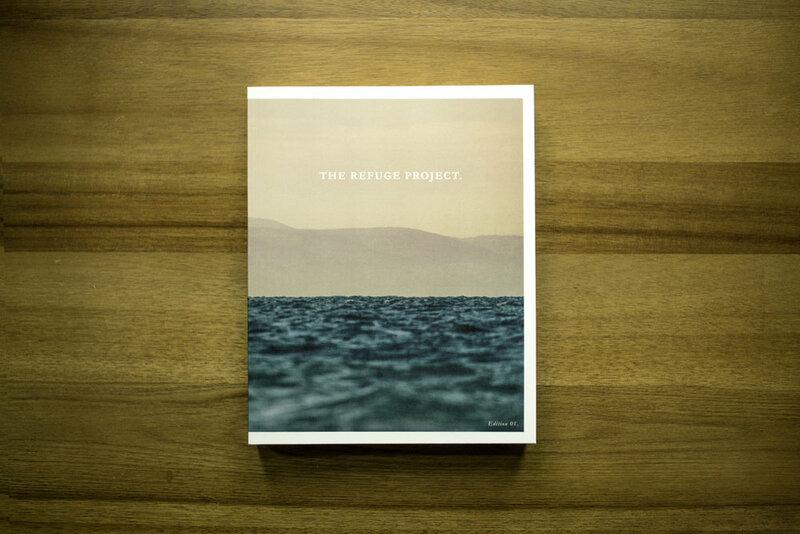 An 80-page limited print run book, featuring the complete Refuge Project Photo Stories, was designed and produced to accompany screenings worldwide. The book features photo stories, full captions, and introductions, by project photographers Elliot Ross, Rosanna Bach, and Matthew K. Firpo, as well as an original essay by film producer Matteo Zevi, and a Foreword by project director Matthew K. Firpo. As European living outside of Europe, I felt the need to meet our new neighbours in person, rather than learn about them from the media or through politically charged dinner table conversations. I have always been drawn to photographing women. I find their delicacy and strength to be powerful. They are what led me to the children. It was challenging to navigate through such heavy subject matter, so I sought out to find the cracks of light within it all.